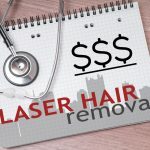 Pittsburgh Laser Hair Removal Prices – We have the most affordable laser hair removal in the city of Pittsburgh at Happel Laser Center. 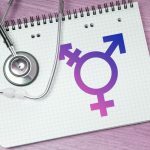 Because laser hair removal is not usually medically necessary, it is not covered by your health insurance. Exact price estimates are not possible without seeing the area that you would like to have treated. The cost depends on location and extent of the problem that you would like to have corrected or removed. 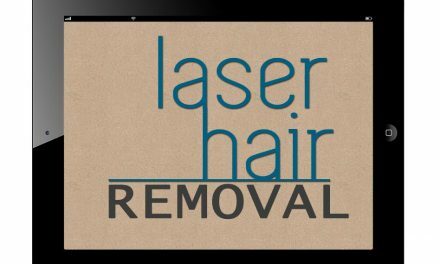 For laser hair removal, the initial consultation is free and a free estimate of the cost will be given to you without any obligation at all. You have nothing to lose by coming in and learning about your area of concern. 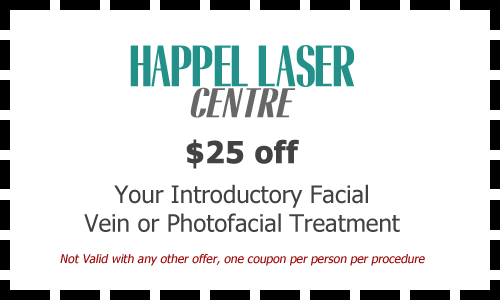 Our experience is unparalleled in Pittsburgh and that one fact truly differentiates us from other centers. To show appreciation for your interest, we would like to take the opportunity to offer our new web customers these introductory coupons.